Hot actress Bipasha Basu has denied the news of receiving any kind of gift from Bollywood box office emperor Salman Khan. 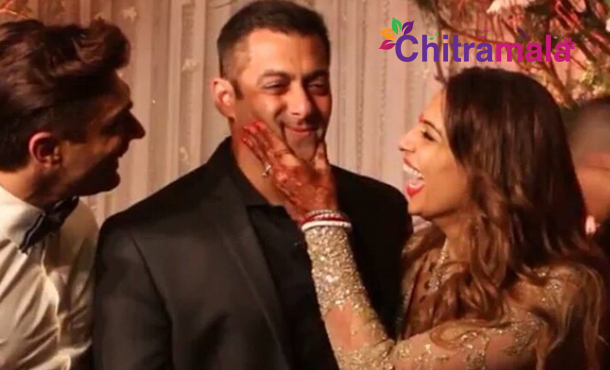 Bipasha, who married actor Karan Singh Grover in an intimate ceremony on April 30 this year, is rumored to have received Rs 10 Cr worth villa from the kind hearted Salman Khan. The black beauty seems to be very much disturbed by this news as she took to Twitter to give clarity. Bipasha posted that why would Salman gift such a costly gift to her and why would she accept such gifts from anyone let alone Salman Khan? She added that she was surprised to read such baseless rumors. Post her marriage; Bipasha is yet to sign a film. She was last seen in ‘Alone,’ which marked the debut of Karan.